Chinese smartphone maker Xiaomi recently announced the MIUI 10 Global Beta ROM for its devices at an event held in New Delhi. The company had announced the MIUI 10 in China last month and now, the latest version of the MIUI has made its way to India. The MIUI 10 was announced along with the Xiaomi Redmi Y2, the company’s latest camera centric device that features a dual rear camera setup and a 16MP selfie camera. At the event, the company discussed the new features of MIUI 10, including the revamped recents menu, AI portrait mode and more. At the event, the company had revealed that the Global Beta ROM will start rolling our mid-June to some devices and the final version will be available in September. While many of the company’s devices are eligible for MIUI 10, only the Mi Mix 2 and Redmi Note 5 Pro will be part of the first batch to get the update. 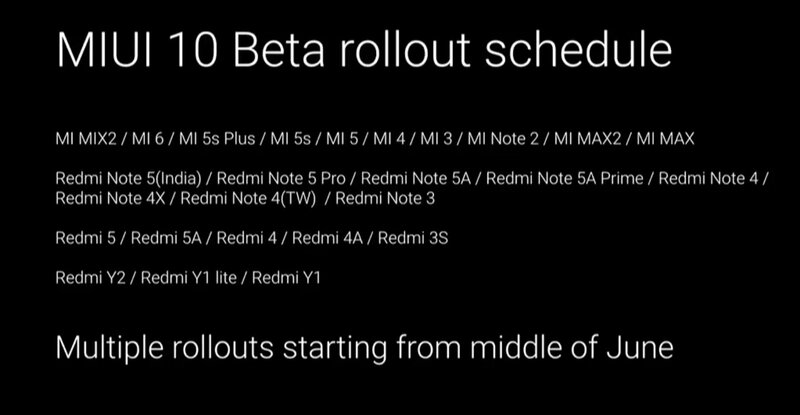 As mentioned above, only the Mi Mix 2 and Redmi Note 5 Pro will get the Beta ROM in the first batch. MIUI 10 comes with improved gesture support that is useful for devices with 18:9 display and this may be one of the reasons why these two devices were selected. Your Mi Community ranking should be ‘Advanced Bunny’ or higher. You must be an active member of Mi Community, India. You should follow the rules of the Mi Community and not leak the ROM provided to you during the beta testing. You must not post anything related to the beta team on Social Media, in other sections of the forum or anywhere else. You should have a thorough knowledge of MIUI, in and out, including fast boot flashing and unlocking the bootloader. Being a special team member includes few major responsibilities which you need to follow. Moderators and Mi FC presidents don’t need to apply as they are already beta members of the Mi Community. Telegram Username is must for related discussions in the respective group, failing which you won’t get updates. In a few minutes, your device will reboot with MIUI 10. 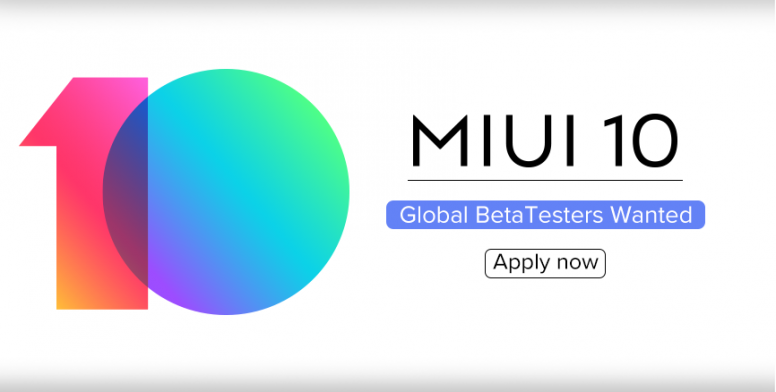 If you want to know the features of MIUI 10 before joining the Global Beta, click here.